Drake bought groceries for shoppers at Sabor Tropical Supermarket in Miami Beach. MIAMI - Drake is a giving mood. The Canadian hip-hop star has been on a veritable charity blitz of Miami this week as he films a music video for his new song "God's Plan." On Tuesday night, Drake surprised the women and children who live at the Lotus House homeless shelter in Miami with a $50,000 donation. Dell'Oca said the donation would go toward providing meals to the more than 260 women and children who live at the shelter’s facilities. Dell'Oca said Lotus House opened a new facility last month called Lotus Village so Drake also gave the women gift cards and the children toys as housewarming presents. 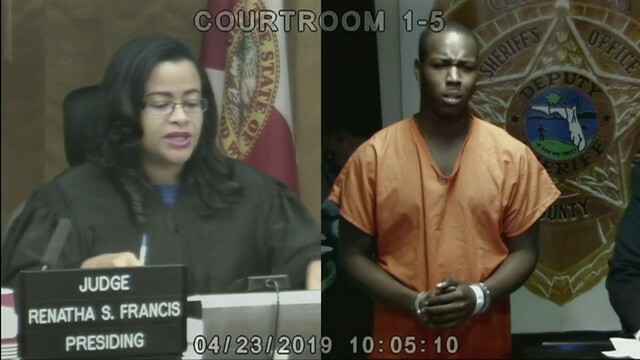 On Monday, he filmed part of the "God's Plan" video at Miami Senior High School. 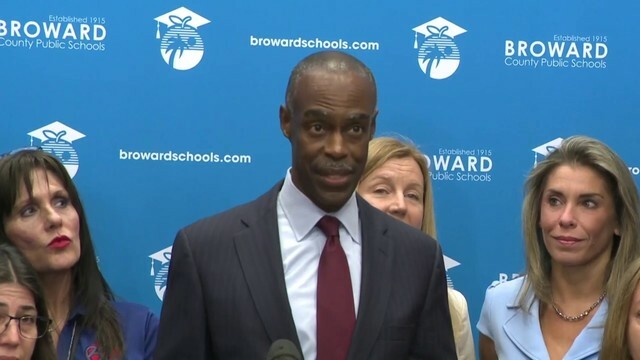 Before leaving the school, Drake donated $25,000 to the school and announced that all students will be supplied with uniforms designed by the star himself. Later that day, Drake appeared on the campus of the University of Miami to surprise a student with a $50,000 scholarship. And Drake's giving wasn't all big-ticket donations. 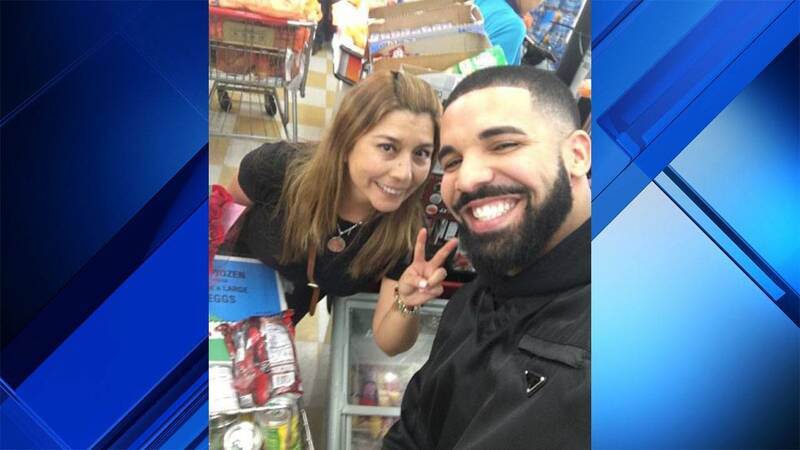 Several people posted on Instagram this week that Drake surprised them Tuesday in a Sabor Tropical Supermarket in Miami Beach and paid for their groceries. "A real king when out and paid for everyone's groceries in the store, all the while encouraging people to buy more lol.," shopper Guille Deza wrote on Instagram. "Be good and it'll come right back around! So much love and bless this man 100 times over for all his generosity."